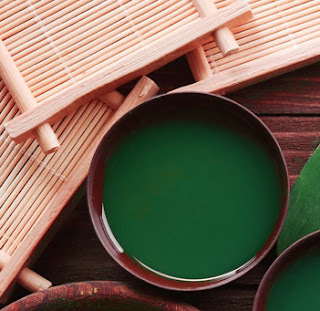 I've been using oils for natural remedies and beauty hacks, such as castor oil and coconut oil for a while, but today I will be writing about tea tree oil. It is an essential oil I have found has worked for me in a number of ways. Tea tree oil is made from the leaves of the tea tree and has been used in treatments for skin conditions and body remedies for many years, although it is important that you never ingest tea tree oil as it can be toxic. If I have a break out, I usually add a few drops of tea tree oil onto a cotton bud and dab on the effected area. I find it dries out the spot and the antiseptic properties help to kill bacteria so I find it helps stop the spread of spots to nearby areas. It's good to give prolonged use of tea tree oil on spots a break every now and then and make sure you moisturise in between as it can have a drying effect on the skin. If you find the tea tree oil is too harsh on its own, you can add a few drops into your favourite moisturiser as part of your skin routine. Sometimes I can suffer from a dry itchy scalp, which causes dandruff on the very top of my head in the hairline. In the past I have added a few drops of tea tree oil to a leave in conditioner and added this to my hair and left on overnight. When I rinse the next morning I find the tea tree oil has helped to calm down the itchiness and reduce the amount of dandruff considerably. Another tip is to add a few drops in your shampoo/conditioner when washing your hair and rinse out after. Only recently have I discovered that you can use tea tree oil to help get rid of skin tags. It helps to dry out the skin tag, causing it to eventually fall off. Wash the skin tag and add a few drops to a cotton bud, dabbing onto the skin tag a few times a day. It can take from a few days up to a few weeks depending on the size of the tag, but eventually with continued use, it will dry out and fall off. 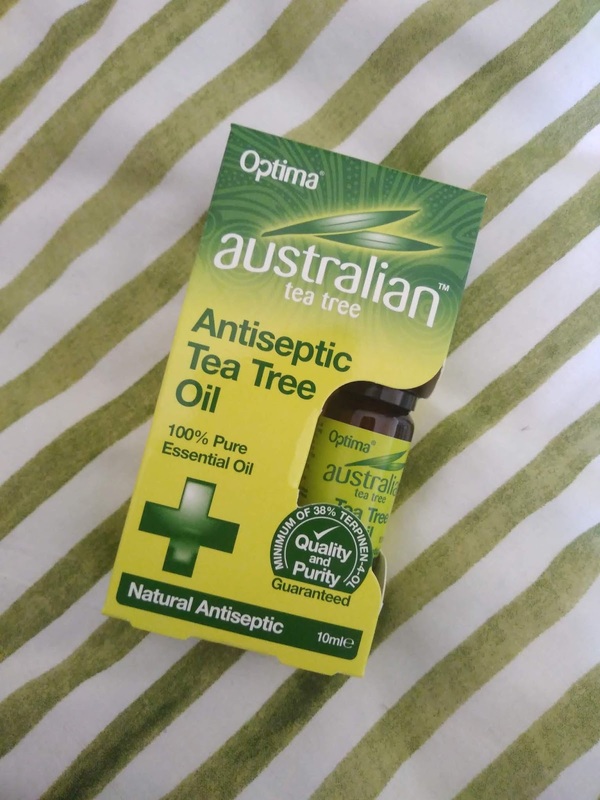 Tea tree oil naturally has antiseptic properties, so this is very good for any wounds or cuts you may experience, especially if you don't have any other antiseptics lying around. Again add a few drops to a cotton bud and dab on affected area, making sure the area is clean. Tea tree oil is an antibacterial so this should help prevent infections. I can suffer from really bad sinuses, especially in the summer. This usually results in a blocked nose, which is a pain especially before bed. Sometimes I add a few drops of tea tree oil to a handkerchief or tissue and keep this next to me so I can inhale from it. If you have time its also good to add some drops to a bowl of hot water, cover your head whilst over the bowl and inhale the vapors. This can help relieve blocked sinuses, especially if you have a cold, plus it smells nice! If you have any other uses for tea tree oil or have had your own experiences with it, please feel free to share below!